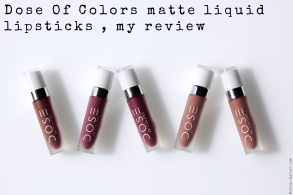 Since the Lip Maestro lipstick was released (quite innovative for 2012), there have been so many different matte liquid lipsticks in the market, by so many makeup brands. 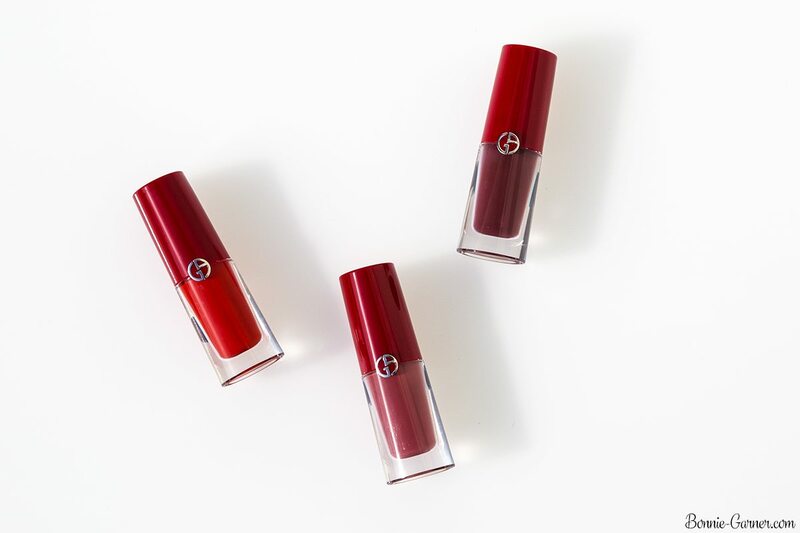 To keep up, Armani had to pull out all the stops by launching nothing less than a revolutionary matte liquid lipstick. 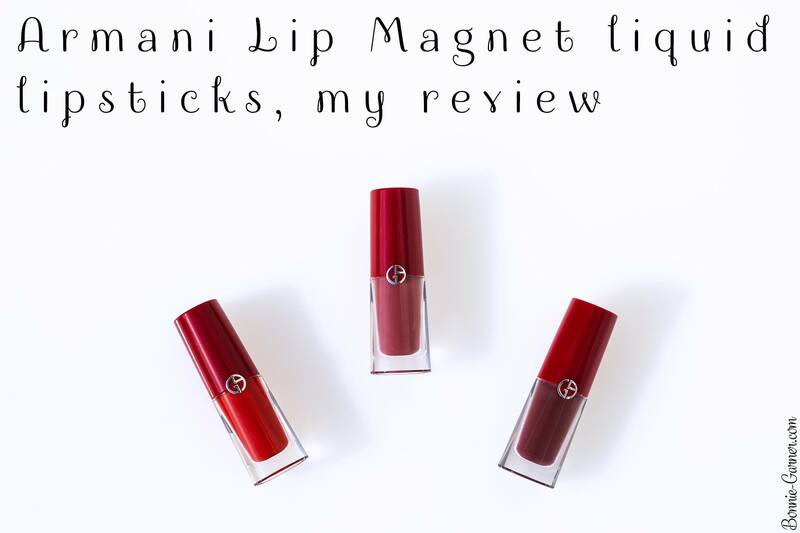 So let’s see if the Armani Lip Magnet fulfills its promises! 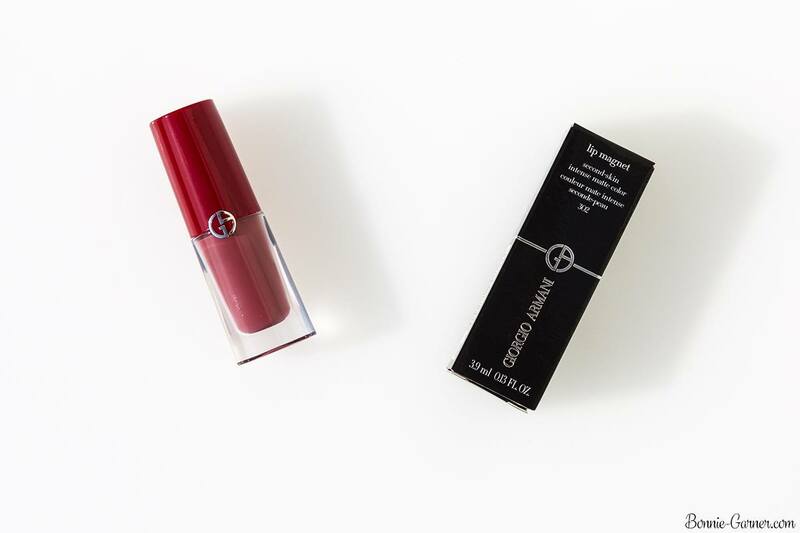 LIP MAGNET is the first liquid lipcolor to offer unprecedented color concentration in the finest of textures, while perfectly fusing with the lips. 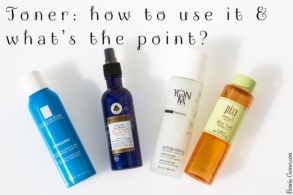 – After application, color is twice as intense thanks to a “gradual evaporation” phenomenon. 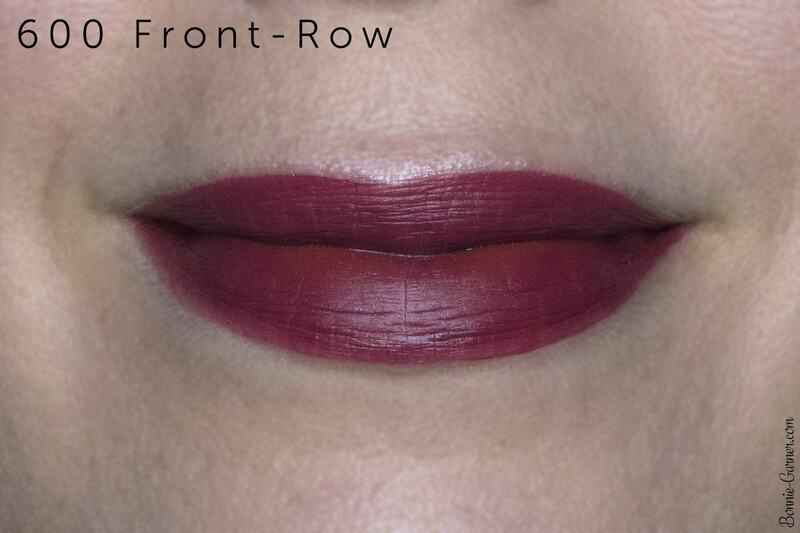 – The finish is four times thinner than a liquid lipcolor (40 to 10 micrometers). The Lip Magnets are matte liquid lipsticks, but they have not been designed as conventional lipsticks, generally made of waxes. Armani has, actually been inspired by it’s own technology, used for the famous Maestro foundation, a foundation able to merge with the skin. 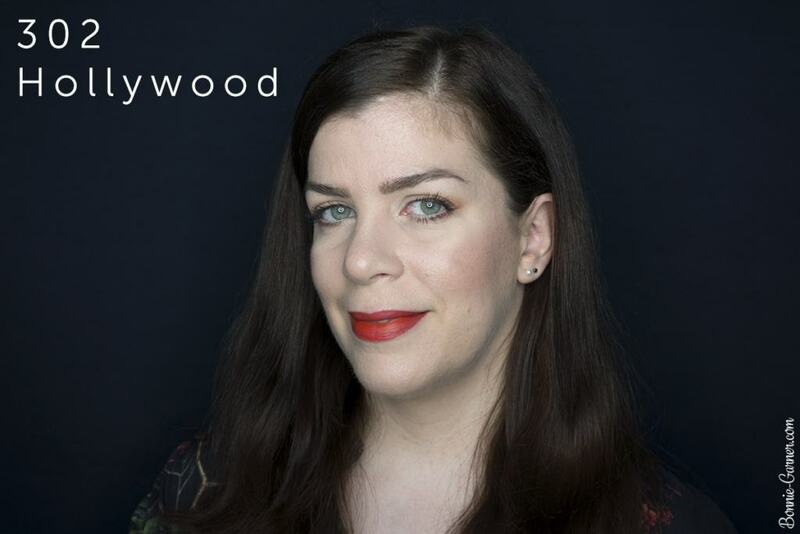 The Lip Magnet formula is a water-in-oil emulsion, like a mix of oils, pigments, and water that gradually evaporates after the lipstick has been applied, allowing the oils and pigments to merge with the lips and leave an intense color veil with a luminous matte finish. Indeed, even if the water phase has evaporated, this mix of intense pigments and fine oils remains on the lips creating a very vibrant color. Also, this technology gives an unusual sensation on the lips: the Lip Magnets are so lightweight that you can barely feel them on the lips as if you’re not wearing anything on your lips! 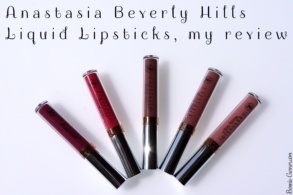 In summary, the brand boasts its Lip Magnet to be 4 times thinner than a classic lipstick, and 3 times more pigmented. Finally, with more innovation, this Lip Magnet also has an ultra-design and super precise applicator to draw perfect contours. 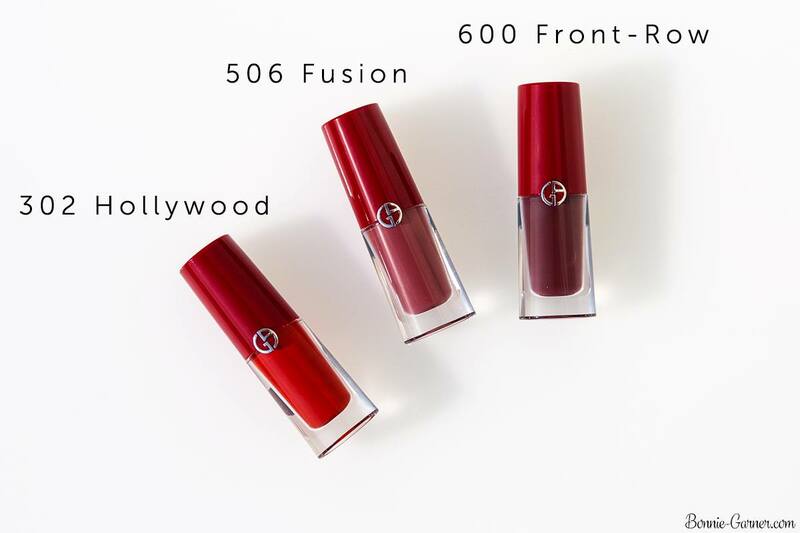 I chose 3 shades: 302 Hollywood, 506 Fusion and 600 Front-Row. 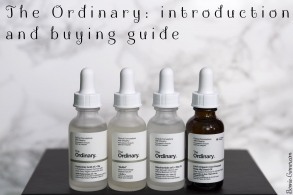 – Packaging: a pretty bottle that reminds me of the Lip Maestro (except that it is 2 times smaller) (including the quantity of the product too, unfortunately). It has the same format as a classic tube lipstick, except that it’s a bottle with an applicator. 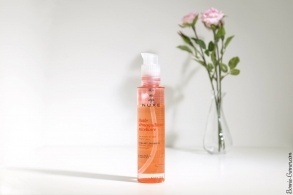 And this applicator is so good! 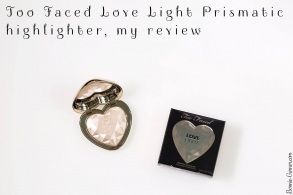 It has an almond shape, and it’s a real technological gem: its tip is super fine and ultra-precise (no need for lip pencils with this applicator, the contours are so sharp with it). 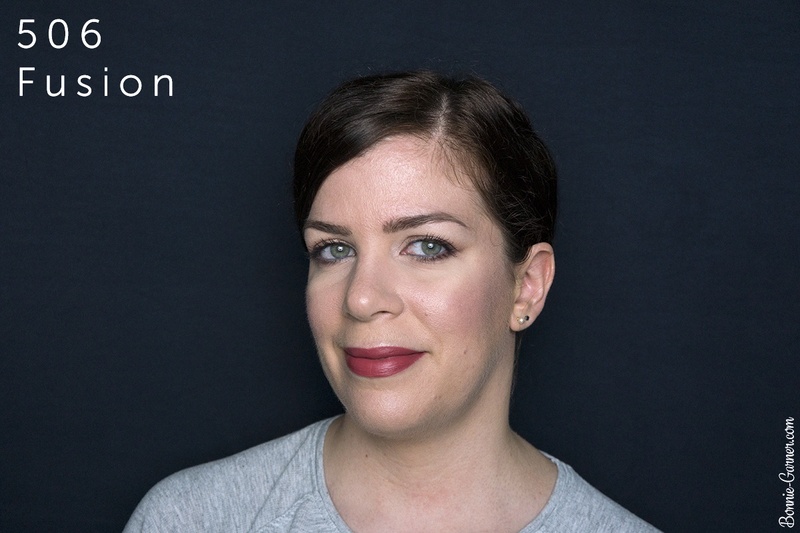 It distributes the right amount of product on the lips… In short, you can feel they spent a lot of time designing it, and they did a great job! 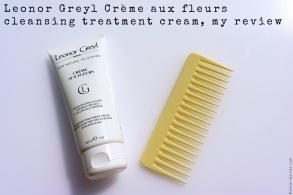 – Texture and feeling on the lips: the texture is quite liquid and very fine. It’s not runny at all and it dries in a few minutes. 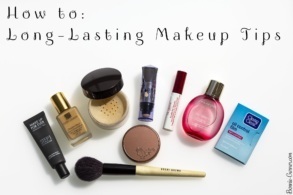 You feel the water evaporating from your lips and the product setting on the lips; it’s a strange feeling! 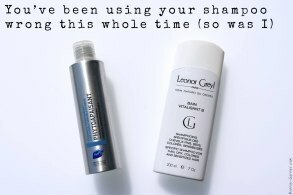 Once it’s dry, you barely feel the product. 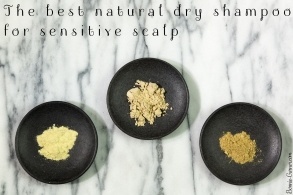 And it doesn’t feel drying at all. I wouldn’t say it’s moisturizing or even comfortable either. It’s really like you’re not wearing anything on the lips. So if your lips are usually dry, it won’t change their condition, but it won’t dry them either. – Finish: a beautiful luminous matte finish, which makes the color velvety and vibrant. 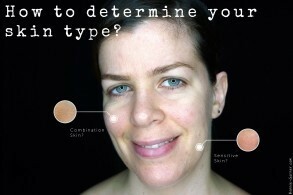 – Pigmentation and opacity: for me, it’s their main weakness. 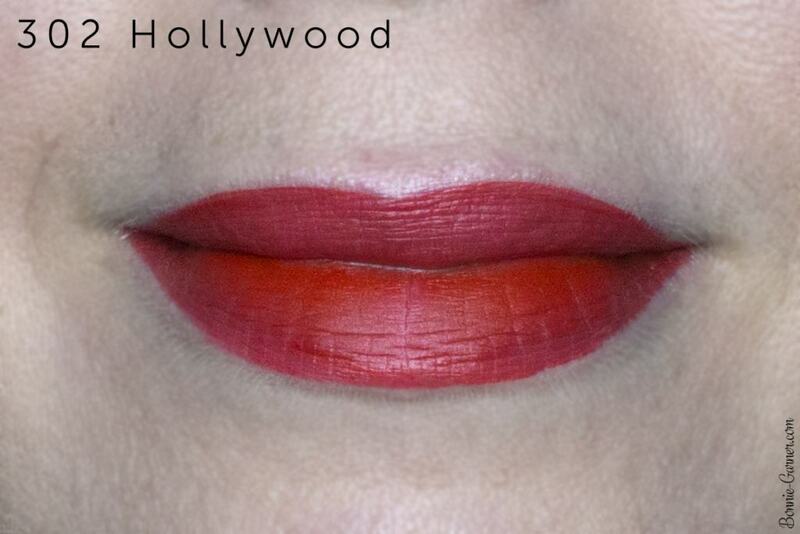 The formula is so fine that the opacity on the lips is not the greatest in a single pass. 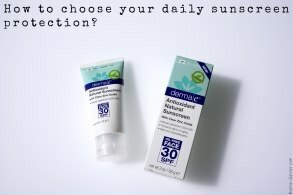 You need to layer it to have an entirely opaque result. On the other hand, the texture is so fine that it layers pretty well! It’s not patchy at all, it doesn’t crumble when it dries. But you definitely need to build the color! 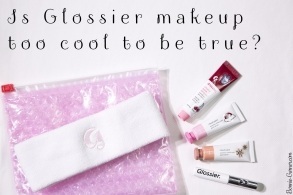 – Color range: 18 classic shades, going from pink to red and coral. No nudes colors, however, such a shame… In short, no crazy colors, only wearable ones. Armani targets a rather traditional clientele in its choice of colors! 6 of them already exist in the brand’s other lipstick ranges, and 12 are brand new shades. 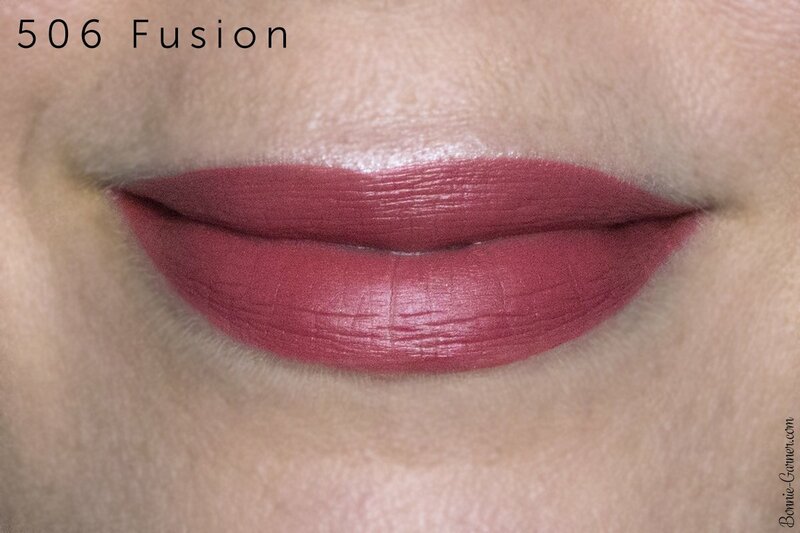 – Application: I already mentioned it above, thanks to the great applicator, the application is very easy, but you still need several layers to achieve an opaque result on the lips. – Lasting power: average. On me, if I don’t eat, it lasts 4 to 5 h on my lips. 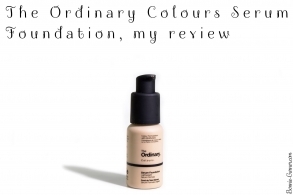 As the texture is very fine, the color loses some intensity after half a day, but since the product is easy to layer, it’s very easy to touch up. Another info: they’re not 100% transfer free. 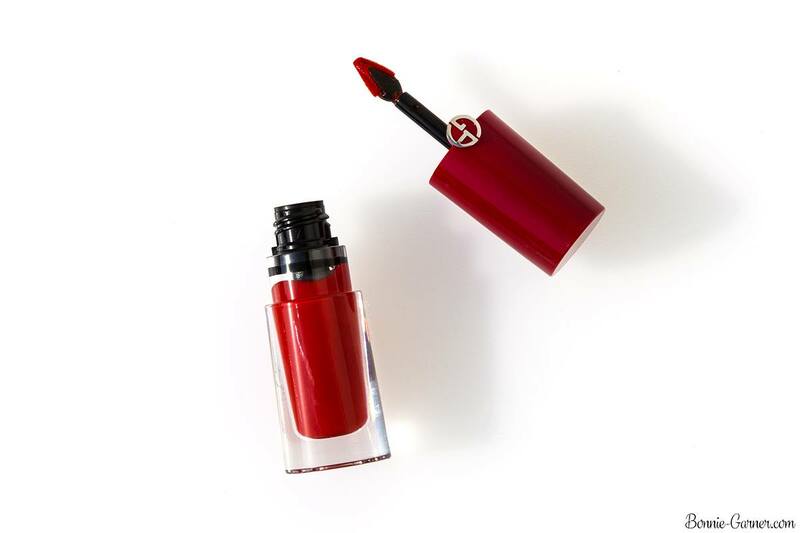 – 302 Hollywood: a stunning orange-red, one of Armani’s signature colors. It’s very bright, almost neon. I have a weakness for this kind of poppy red which gives a lot of radiance to the face. 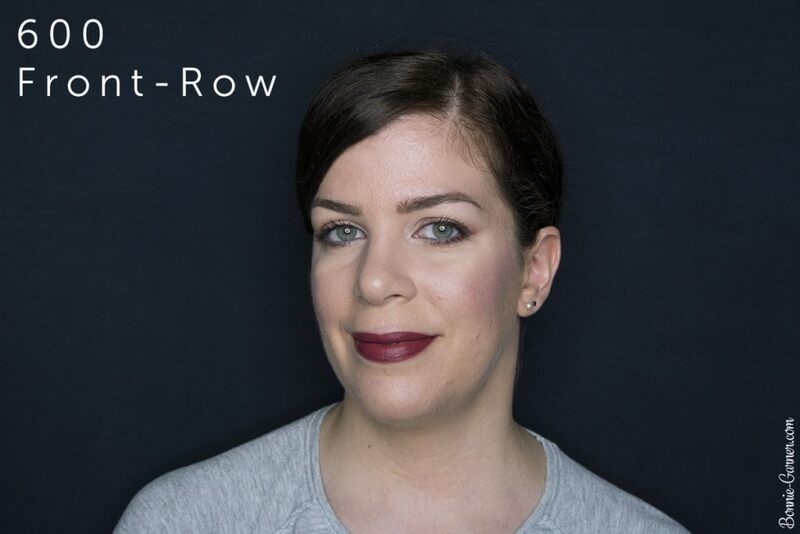 – 600 Front-Row: an excellent surprise! 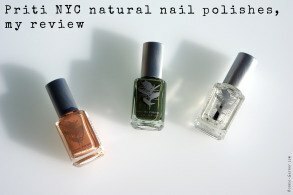 When I saw the color in the bottle, I was afraid that it was too dark and a bit dull but in fact, not at all! It’s a very nice neutral berry, slightly maroon. It’s very easy to wear at the moment. I love it! 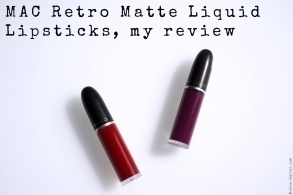 In short, I really like the innovation of these lipsticks (both for the formula and the packaging with this great applicator), but I’m quite bummed about their price, which I find quite expensive considering the quantity of product you get. I guess innovation is very expensive! 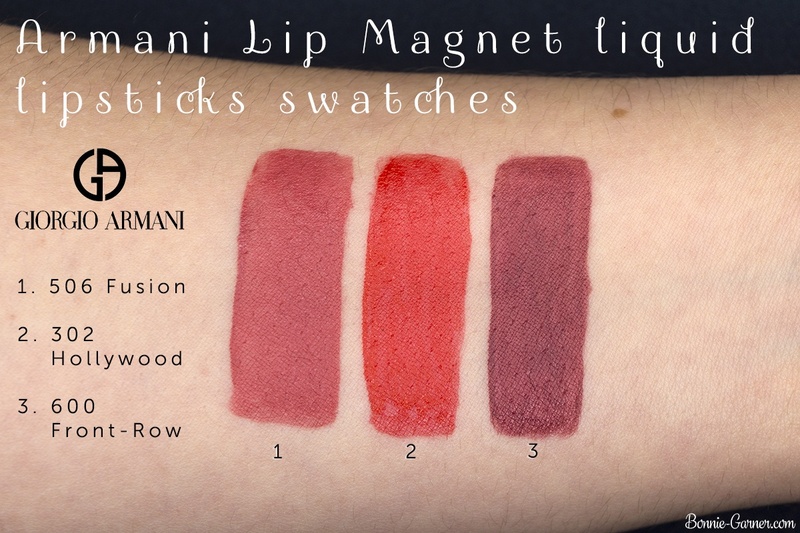 The Armani Lip Magnet are available on the brand website for $38. And you, have you tried the Armani Lip Magnet? What did you think of their bare lips effect?